If you're anything like me, you LOVE your phone and you're always on the lookout for the next best app whether it's in productivity, business, learning, gaming, finance, or anything else. I download far too many apps (wait...is that a thing?) 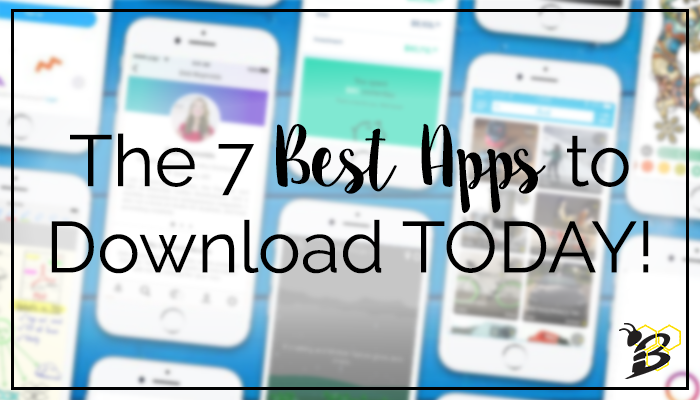 and I've created my list of the 7 best apps that you need to download right now. Of course, I left off the obvious ones like Facebook, Twitter, Slack, Spotify, Credit Karma, and Uber because if you don't have these apps, you probably still have a flip phone. It's cool...no judgment here.